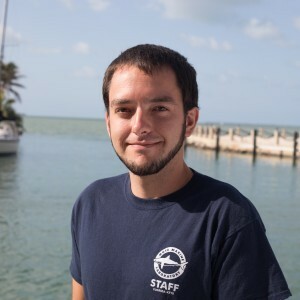 Zack Craig is a coral restoration technician at IC2R3 in Summerland Key Florida. He began as an intern in the Coral Restoration Program in 2016. He is currently working full-time in the land based nursery caring for stony and branching corals as well as outplanting these corals back onto the reef. He also assists in the monitoring of outplanted corals.